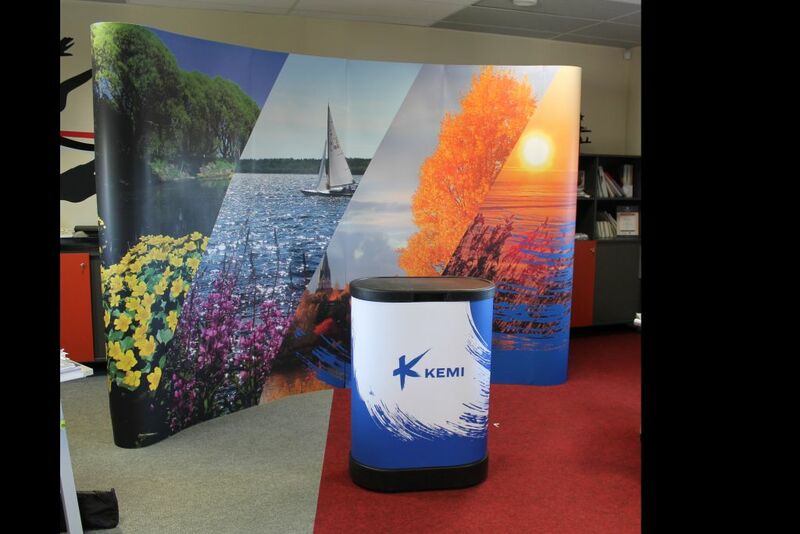 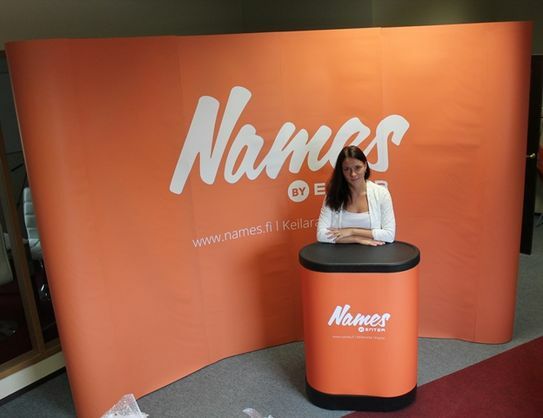 User friendly and light structure makes these pop up walls popular and they are used in many different events: fairs, sports events, presentations, press conferences etc. 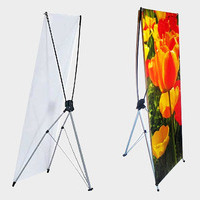 The pop up wall comes with a hard trolley case, which protects the wall during transport. 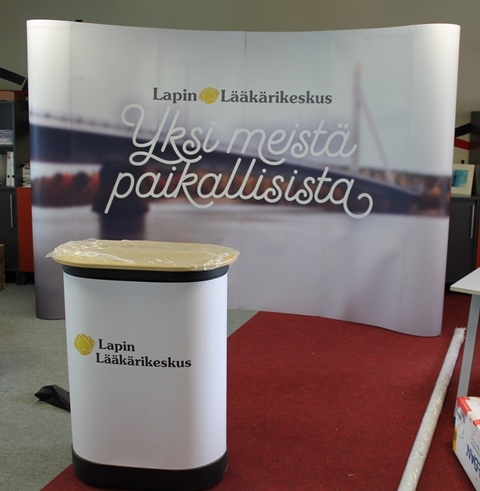 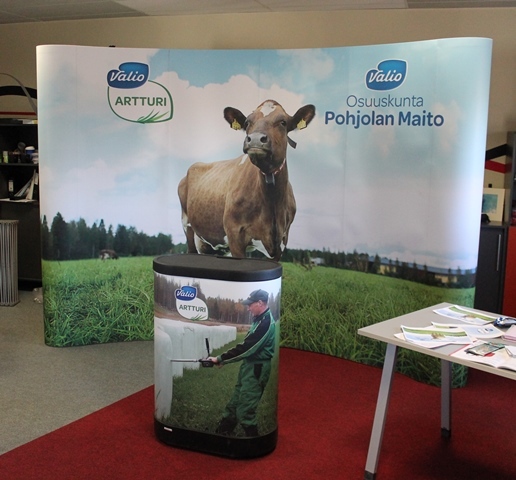 This case can also be used as an exhibition table (please see pictures). 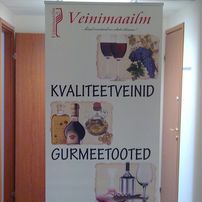 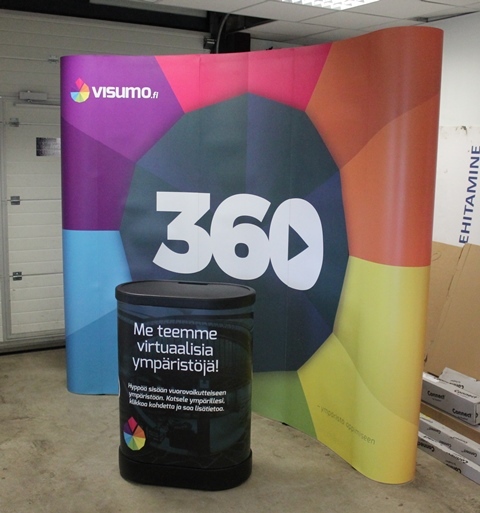 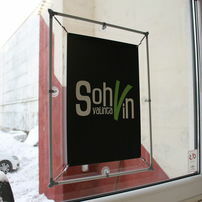 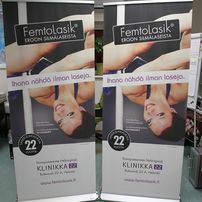 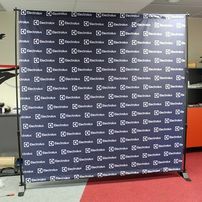 Pop up wall 4x3m ?